Victoria Arribere is in her third year of teaching choir at Hoover. She got her degree and credential at San Jose State University, following her AA at Gavilan Community College in Gilroy, where she grew up. She believes that all students should have access to a musical education, and looks forward to growing the program here at Hoover. 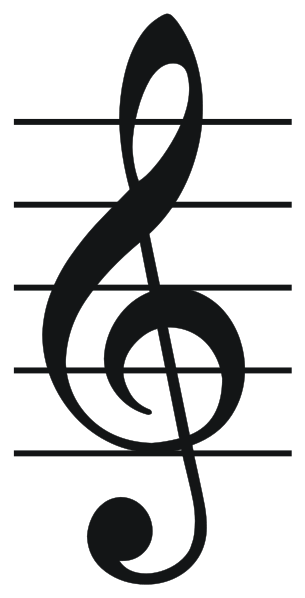 Click here for Choir practice files.